Okay, so currently, I have medium length hair which reaches up to the middle of my back. 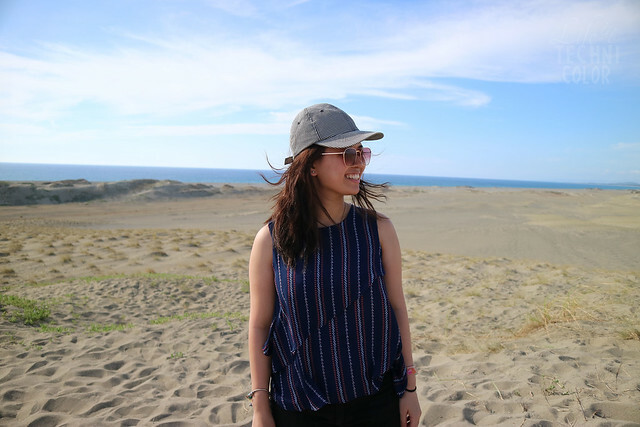 What I usually do at this point is to either have it cut to shoulder length or have it curled/permed - that's pretty much my hair cycle (cut it, wait for it to grow, have it permed, then cut again). 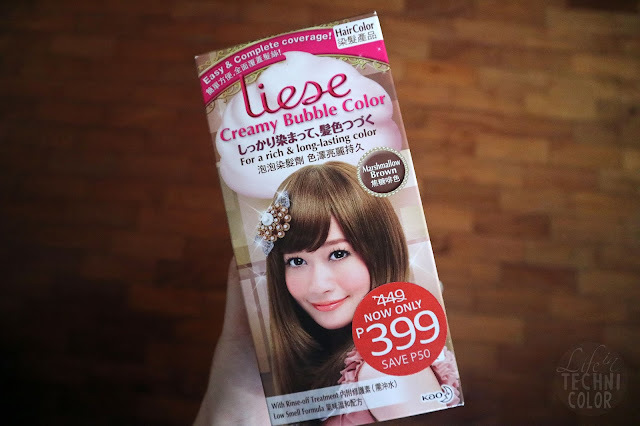 But last month, I decided to go a different route and color it instead with this DIY Creamy Bubble Color from Liese. I initially wanted to go with Raspberry Brown, but since I have very black hair, I was worried it wouldn't make much difference, so I went with the next lighter shade, Marshmallow Brown. Lucky for me they had Php 50 off at the time, so I was able to get a box for only Php 399! First thing you do is to take the Skin Allergy Test two days before you plan on coloring your hair. 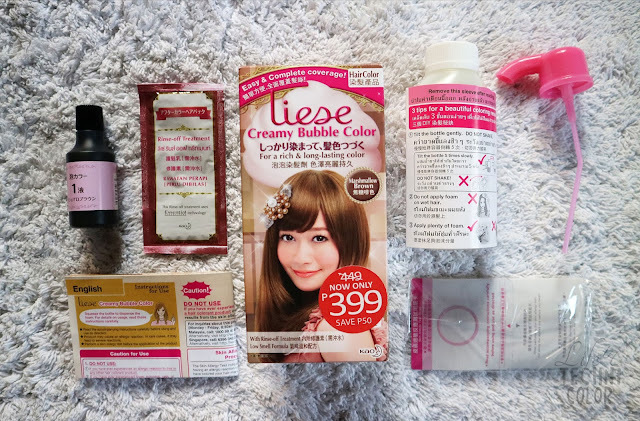 The purpose of this is to make sure that you are not allergic to any of the hair colorant ingredients. The instructions for this is pretty straightforward. All you have to do is take a couple of drops of Solution 1 and Solution 2 to the test panel and apply it onto the inside of your arm and leave for 48 hours. If no redness, itchiness, blistering, irritation or other skin abnormality occurs within that period, then you're all set! P.S. 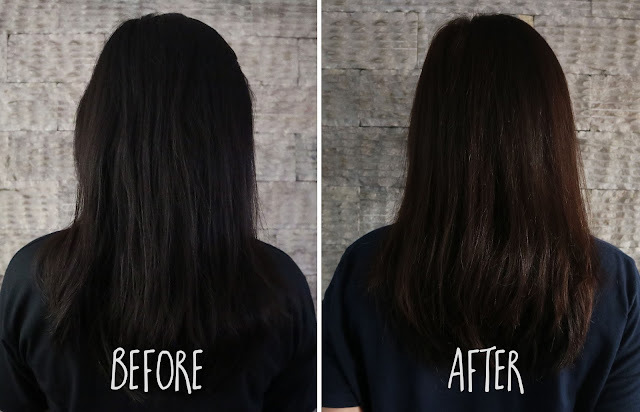 I also recommend applying baby oil or petroleum jelly around the hair line, neck, and ears so you won't have trouble removing the color on unwanted areas afterwards. Pour all the contents of Solution 1 into the bottle of Solution 2 then close the lid. You then gently invert the container back and forth at a 180-degree angle until solution is well-mixed. The instructions suggest that you repeat this five times. Remember, do not shake. Just gently invert. Once done, remove the white lid and replace it with the foamer cap. Make sure to twist it until it is tightly sealed. 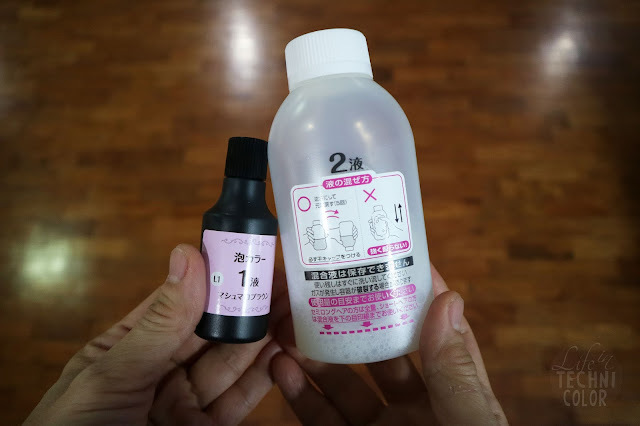 Put on your gloves, hold the container in an upright position and squeeze the center of the bottle to dispense the foam. For this part, I requested the help of my sister to ensure that everything is completely covered with foam and the hair color comes out even. I've read a lot of reviews that you can do this on your own, but if you have someone to help you, even better. Rinse your hair thoroughly. Finish by shampooing and then applying the Rinse-off Treatment included in the kit. The result? P.S. This is not a sponsored post. Just wanted to share how awesome Liese is. If you want to color your hair without having to go to the salon, this is totally the way to go. P.P.S. 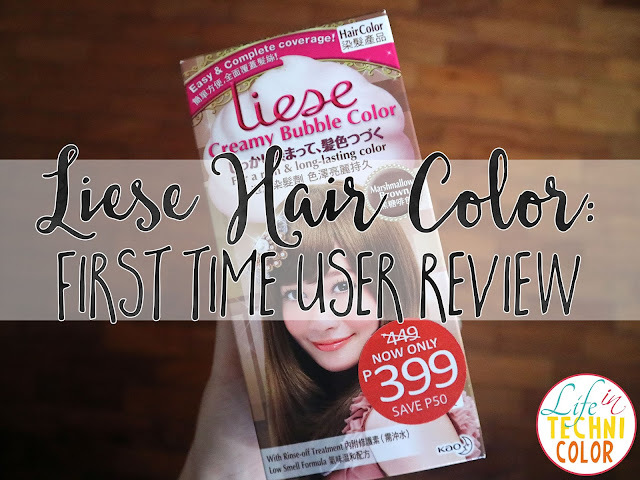 I colored my hair again a couple of months later with a different Liese shade, so if you're interested, check it out here. For more beauty tips and tricks, like and follow Life in Technicolor on Facebook and Instagram!